Bath bombs are made from dry mixtures and then compressed in hard packed mixtures which effervesce when they come in contact with water. They contain different type of essential oils, scents and colors. Bath bombs are available in different sizes and shapes. These fizzy bath bombs are now a days used by everyone. People prefer them for personal use as well as for gifting purposes. Their kaleidoscopic colors, refreshing smell and fizz relaxes minds. In today’s complex and tiring routine these colorful swirls are of great importance. Bath bombs can sometimes irritate skin too. They are usually well-tolerated by people but sometimes they can cause allergies too. People generally buy bombs by looking at their colors and smelling them so bath bomb packaging should be done in a way to display its shape and color. The dashing color and alluring scent helps to increase the sales. Packaging should be done in a way to provide better in store experience to customers and should also protect the powder from shattering when accidently dropped. 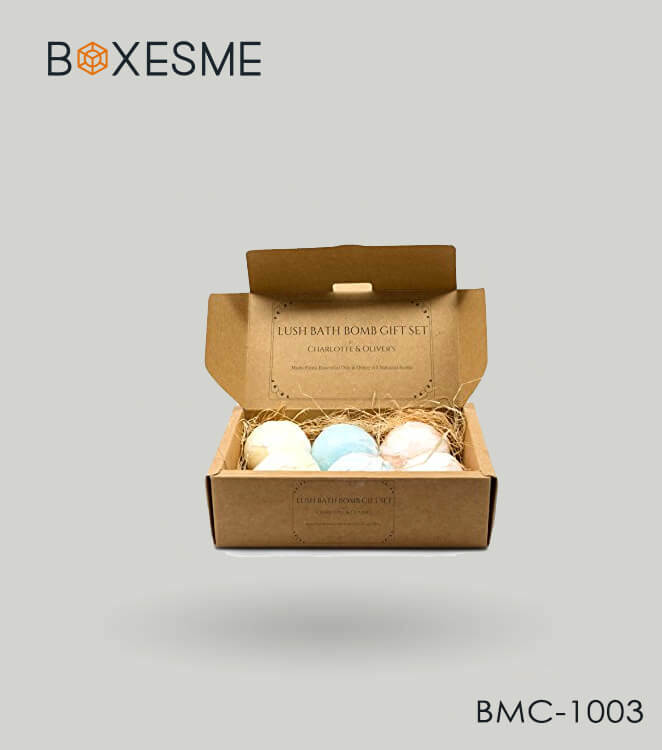 The unique, eye catching and attractive packaging design of bath bombs can easily upscale the brand of any manufacturer and retailer. 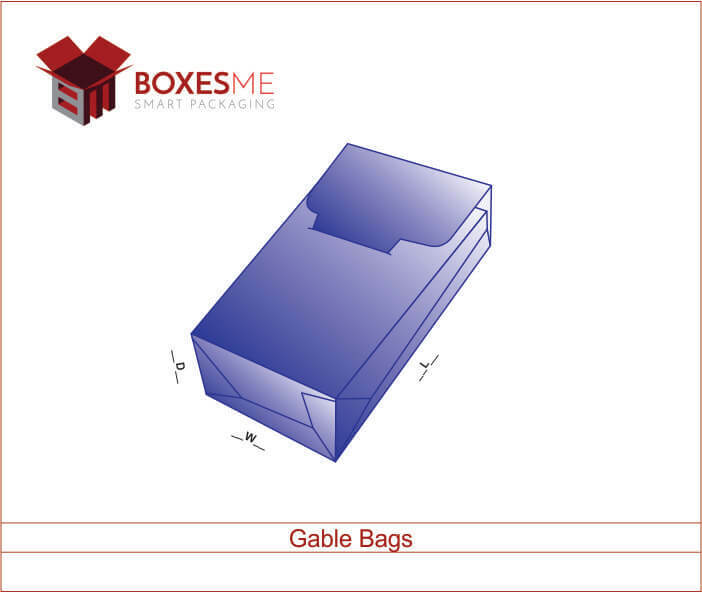 Attractive packaging impels the customers. Who would keep their hands off these glam bombs? If packaging is done properly and in elegant way. Bath bombs are very sensitive as this pressed powder can easily break or shatter. Retailers’ main concern for bath bomb is their packaging. They require a packaging that is appealing and safe for bombs as well. Bath bomb packaging can either be rustic or professionally finished. One of the simplest and economical option for bath bombs is heat shrink wrap. It is a clear but very protective sheet that has pin sized blow hole that allows the air to pass when the film is shrinking. The main advantage of this film is that it allows the smell to escape from the packaging. This smell attracts the customer. Shrink wrapping also displays the color of products while providing it extra security from crushing and breaking. You can use shrink bags, shrink gun and a hot sealer to enclose the bombs in the film. The heat shrink gun shrinks the bag and hot sealer seals it. Some machines can pack thousands of items daily. This method end results are great just like expensive packaging but it can be time consuming. Polyolefin shrink sheet is great as it is soft and is very clear. It has vents for air passing. It also lets air to pass while packaging and finished product can be easily smelled and seen. Thinner films also allow easy opening. Thick films are more secure as they provide protection from breaking whereas thin films are good because of clear display but are less protective. To distinguish your product from other retailers, colorful stickers can be used. Stickers are usually locally made and are a cheaper option. Free designing of stickers is also offered by many suppliers. 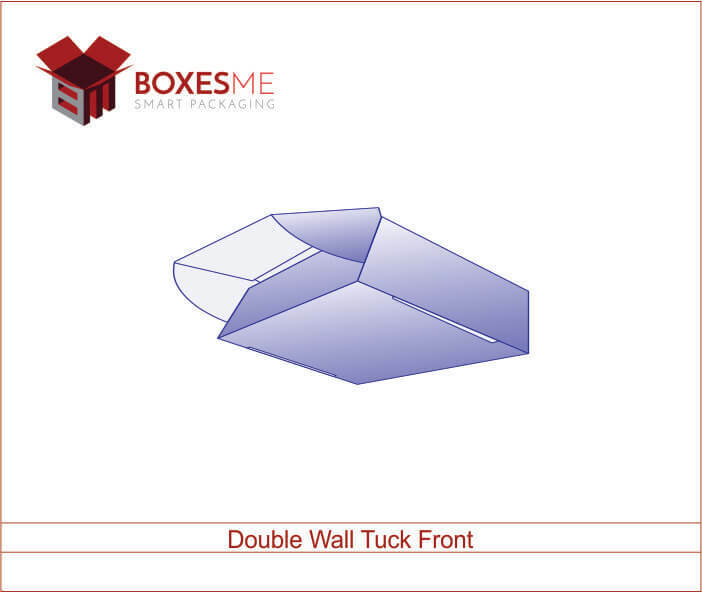 Custom made boxes are a new trend for packaging of any product. 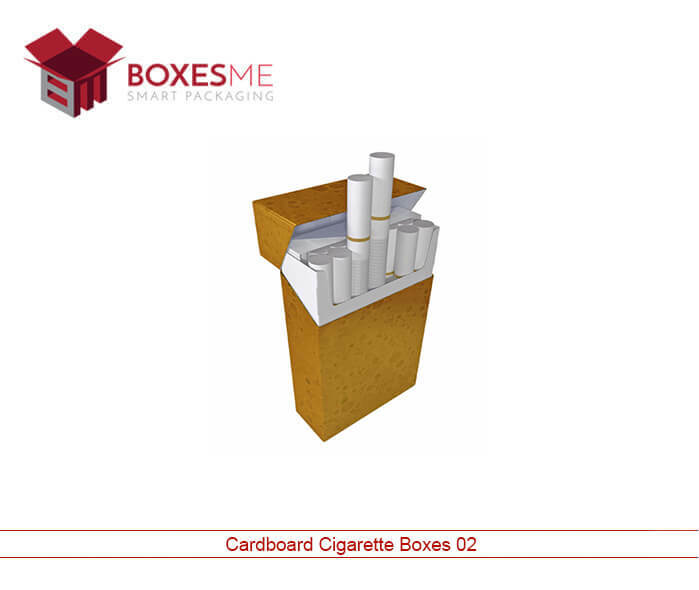 Boxes can be used for packaging but they can be an expensive option. A custom made box is designed for bombs. 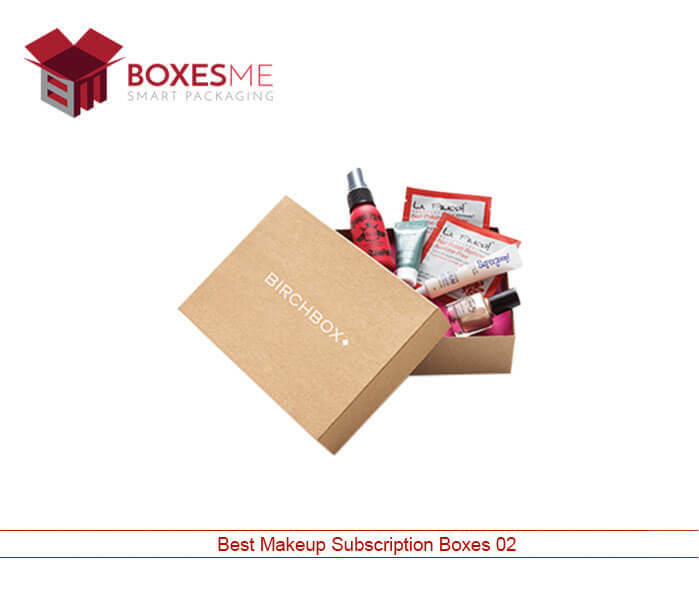 A blank and simple one colored box never attracts customers as that of a beautifully designed personalized box so Retailers pay extra for a more lavish box but one thing should be kept in mind that pricing of end product with packaging should seem reasonable to the customer. 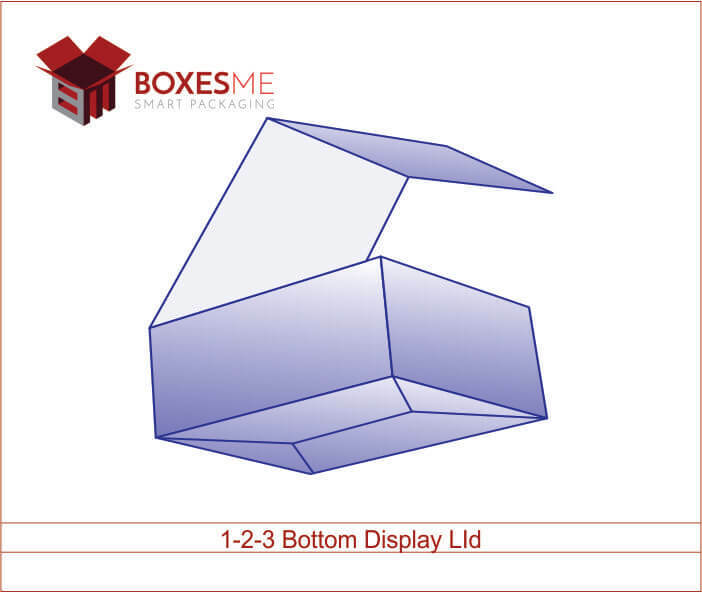 Some Retailers also get art work done one the box which makes the product to stand out from other retailers bath bombs. Some companies have in-house art team and they offer free designing if a specific quantity is ordered. 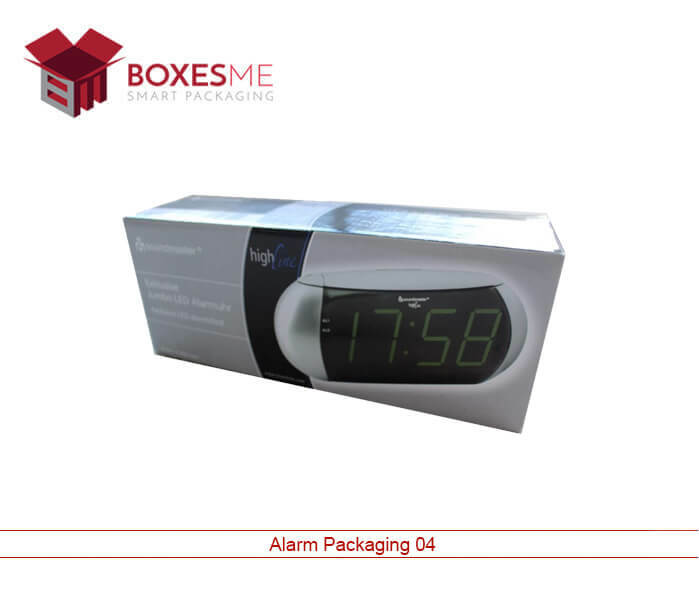 Brand conscious customers choose product by looking at the logo embossed on the box. Attractive logos are great for attracting existing consumers and advertising the product to new customers. Packaging of bath bombs is as important and vital as the quality of the bath bombs. Paper envelops are also perfect and cheap option for wholesale packaging of bath bombs but they are usually used for small shipments. Bubble wrap is necessary to prevent the bombs from shattering. Paper envelops are not see through so are usually not very attractive for customers. Retailers logo is usually printed on the envelop. They are more used for online orders. 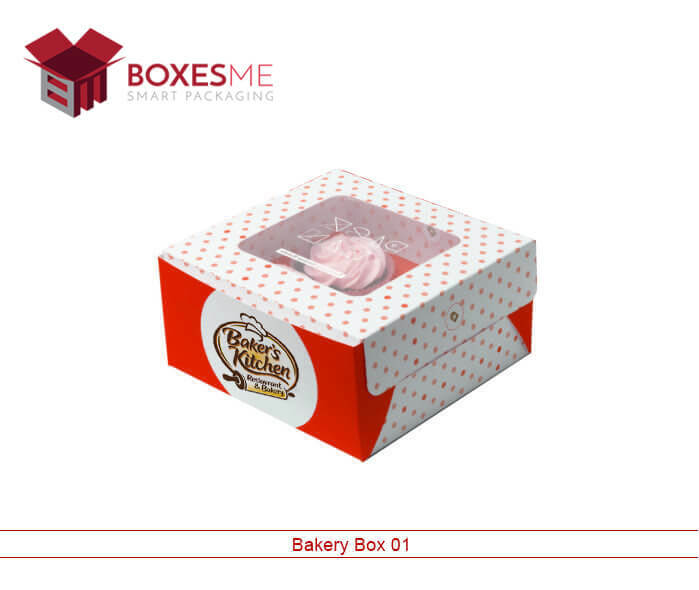 Customized simple cardboard boxes are great as a cheap option for bath bomb packing than fancy cardboard boxes of very fine quality. Fancy boxes are a bit expensive but are attractive. People prefer to buy products that are pleasing to eye . 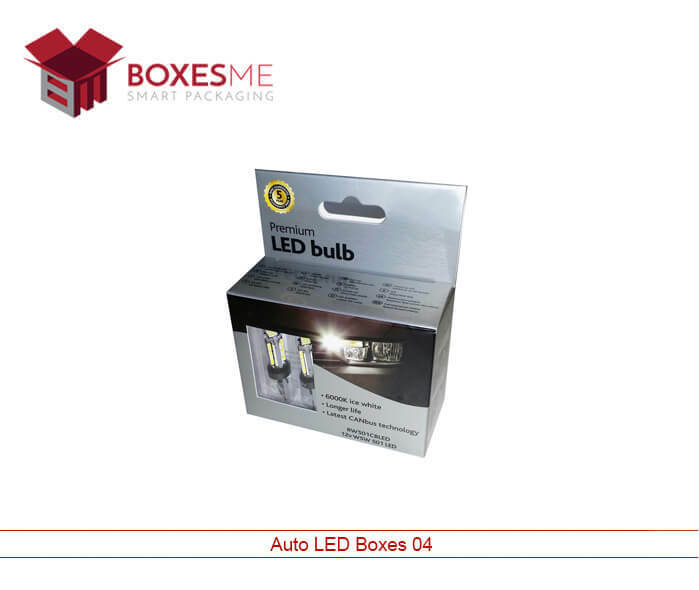 One important aspect of boxes is that many whole sellers are just reselling them. They are usually imported from countries like India and China. They custom made the boxes according to the requirement. And for holidays specialized boxes for the special occasion also increases the sale for example Christmas sales are large part of overall whole year sale. 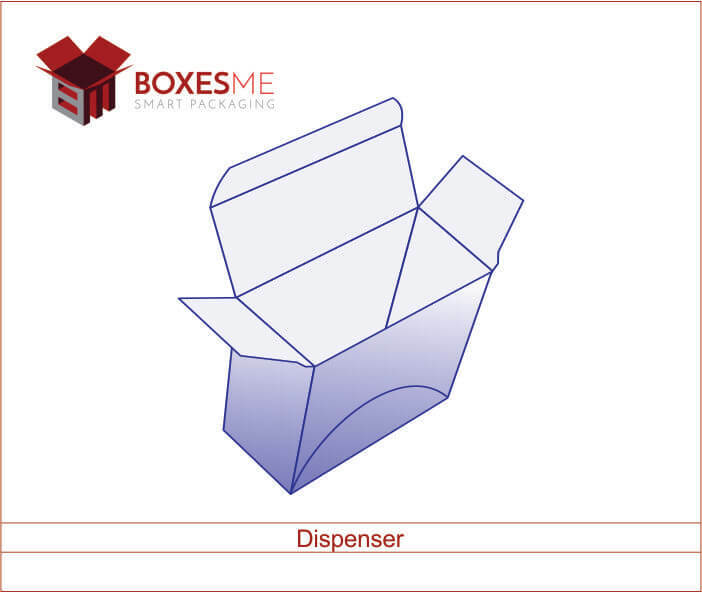 A box designed for specific events also draws the attention of consumer towards that product. For shipping bath bombs in bulk durable and strong boxes should be used. For extra security additional padding should be used. Bombs should be arranged in a way that each bomb is padded from all sides. Bubble wrap and packaging peanuts can be used as padded material. Packaging peanuts are biodegradable and non-toxic so they are more useful in case of customers who are emotionally attached to cleaning the environment. 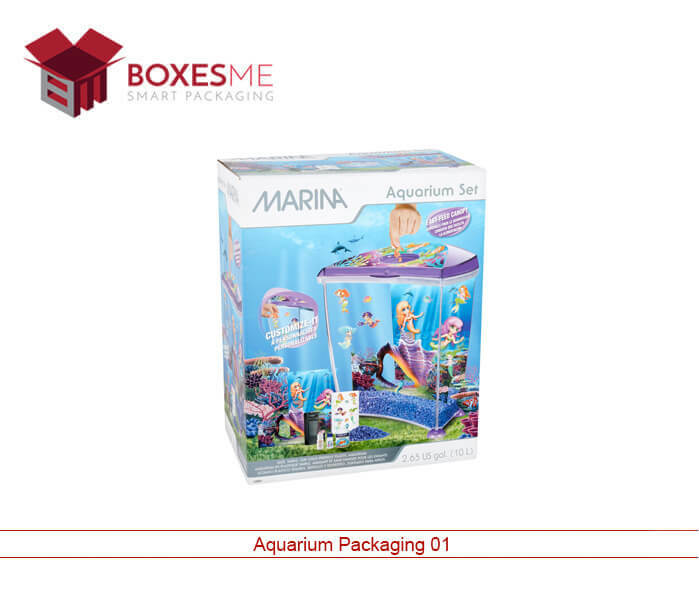 Many companies now provide bubble wrap and packaging peanuts along with the customized packaging. Some companies design boxes in a way that boxes have separated compartments for each bath bomb thus preserving them from breaking. Printing the logo of company on the box promotes the brand. 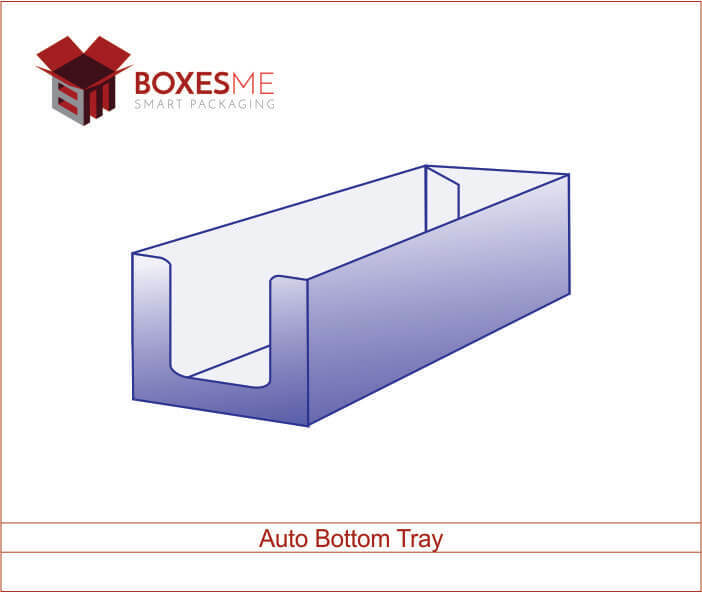 Companies provide facilities to design the logo and emboss it on box using different techniques.